Based in the Queen’s Park area of Bournemouth. 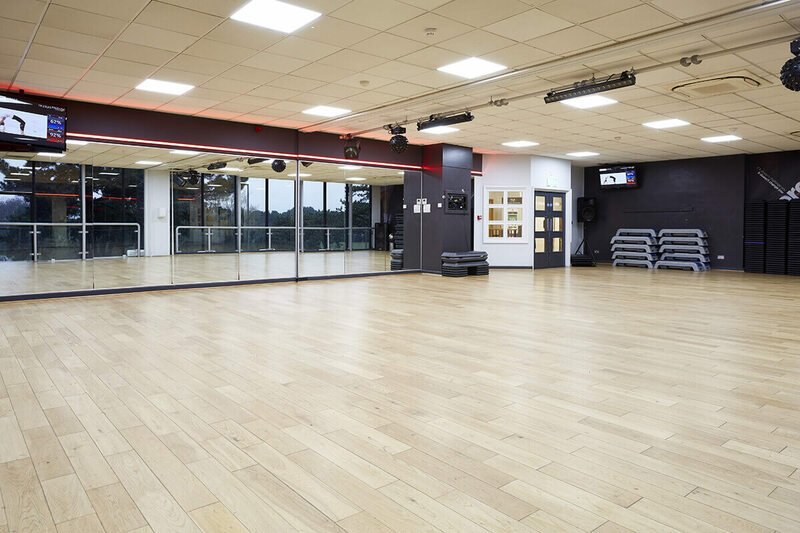 The centre features a gym, aerobic studio, spin studio, 18-metre leisure pool and crèche. We run more than 100 classes, led by our friendly instructors for people of all ages, abilities and lifestyles. Everything from Circuits to Spin to Insanity and Aqua are included in your membership. Or you can just book and pay as you go. View class timetables. A broad range of cardiovascular equipment, resistance training machines and free weights. Need a bit of a push and incentive to work harder? Want a great, fun workout to lose weight, tone and shape up, get back on your feet, or look your best on the big day? Our PT’s know just how to help you make it happen. Enjoy a relaxing swim after your workout, and take time to chill in the sauna and steam room.